Join over 200 attendees, including top scientists and industry leaders, for the 2019 Air & Odor Management Conference (AOMCTS). 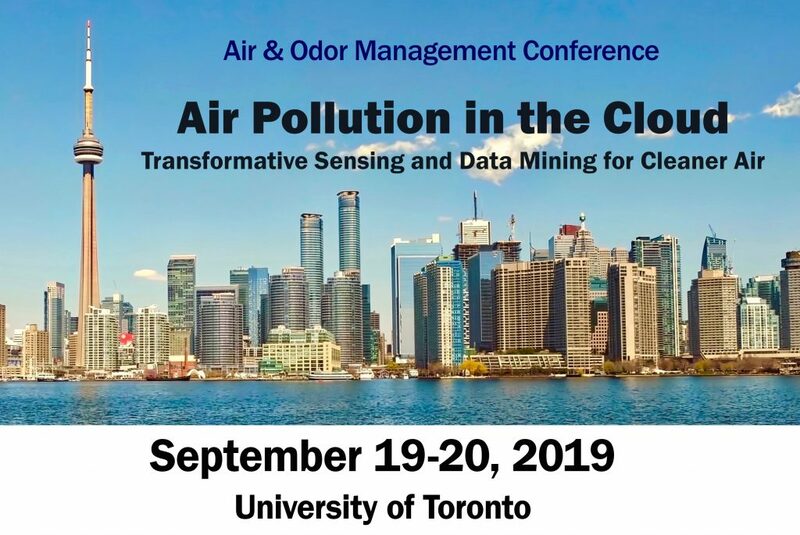 This year, AOMCTS will bring together members of the scientific community, government, industry, and non-governmental organizations, all of whom are pushing the boundaries of air quality and odor science and addressing their impacts on society under the theme “Air pollution in the cloud: Transformative sensing and data mining for cleaner air”. • Air and odor exposure • Air quality data mining • Artificial Intelligence • Community science • Dispersion modelling • Emerging pollutants • Indoor air quality • Industrial air pollution • Innovative monitoring systems • Odor impact assessment • Policy and legislation • Public engagement • Remediation and abatement • Technology for Smart Cities. Register now to attend the conference, being held at the beautiful University of Toronto for the first time. Please contact Mr. Hesam (Sam) Kashani, Business Development Manager, Scentroid. E: hesam.k@scentroid.com, T: +1 416.479.0078 x 208. Conference Chair Dr. Ardevan Bakhtari is a specialist in instrumentation with extensive background in the environment, nuclear, and medical industries. He has a PhD in instrumentation from Faculty of Engineering, University of Toronto. He has been involved in numerous international projects focusing on industrial odour impact assessment and regulations. Dr. Bakhtari is the founder of Scentroid, the world leader in odour measurement and air sensing equipment. Conference Co-Chair Dr. Marianne Hatzopoulou is a Canada Research Chair in Transportation and Air Quality and Associate Professor in the Civil and Mineral Engineering Department, University of Toronto. 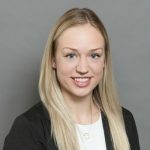 She leads the Transportation and Air Quality (TRAQ) research group with expertise in modelling road transport emissions and urban air quality as well as evaluating population exposure to air pollution.